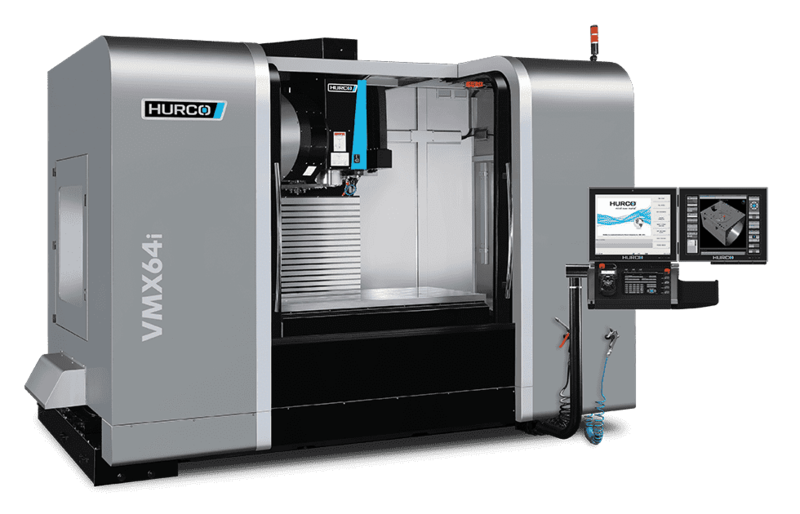 Our signature line of VMX machining centres takes machining to the next level. 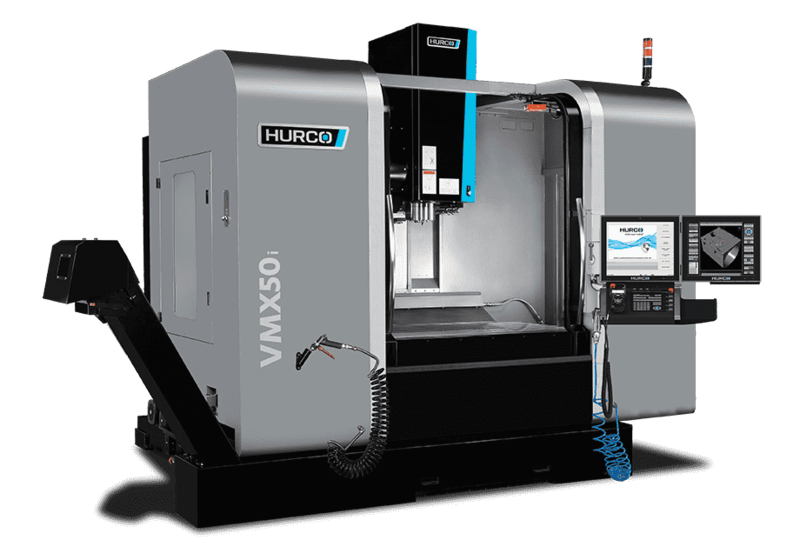 These machines deliver high performance capabilities to any machining application. Whether you are doing batch production or die/mold work, the VMX mills will make you more profitable. With the high velocities and accelerations of today’s applications, machine performance must be carefully optimised in order to maintain accuracy over extended periods of time. 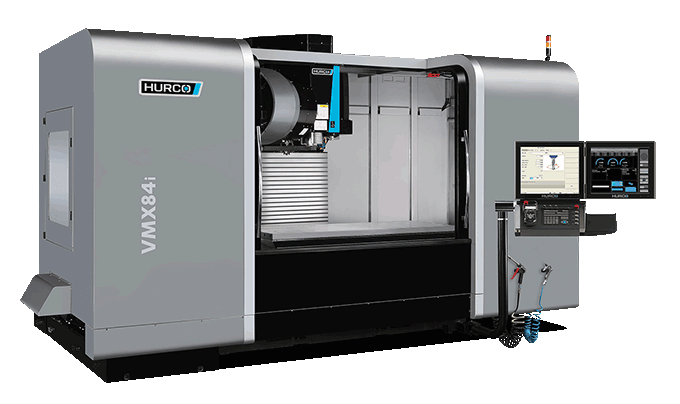 The Hurco VMX Series of CNC mills delivers. It starts with a heavy, ribbed frame made of fine grain, high-grade cast iron. The double-nut, pre-tensioned ballscrews are anchored at both ends for increased accuracy and rigidity. A dual-wound 12K spindle delivers the cutting power you need. The linear rails on all Hurco machines are larger, and spaced for increased strength. But their quality goes far beyond mere size. We wedge lock the rails to a machined shoulder, which makes the machine more robust, instead of simply mounting them to a single surface. 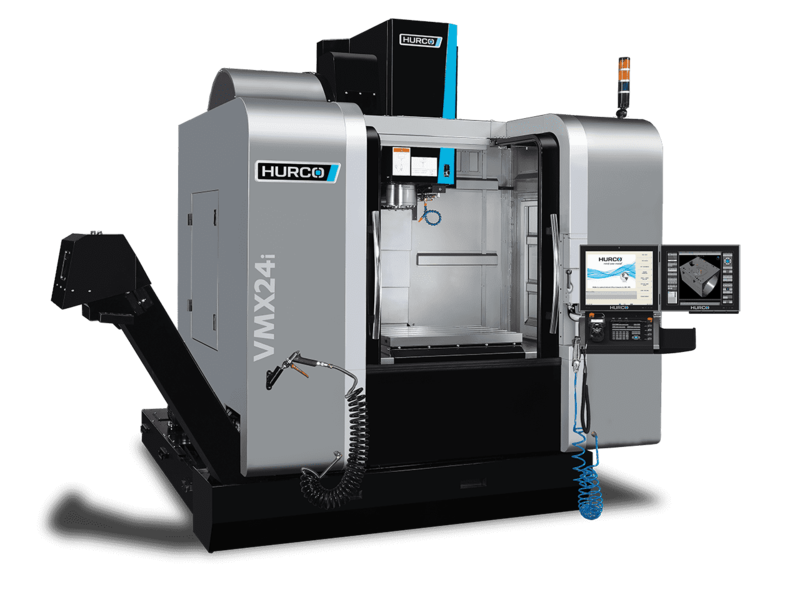 The multiple design and manufacturing details we incorporate into a Hurco VMC increase rigidity and reliability, which means each VMX machining centre will be the workhorse you expect. Read the case study . 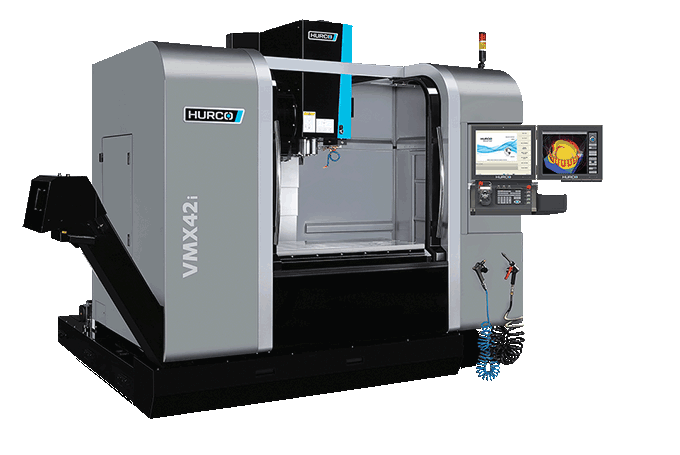 We focus our efforts on reducing your overall cycle time while minimising time wasted on non-cutting operations, by incorporating time-saving features in our VMX design and using premium components. The Heart of the Machining Centre. 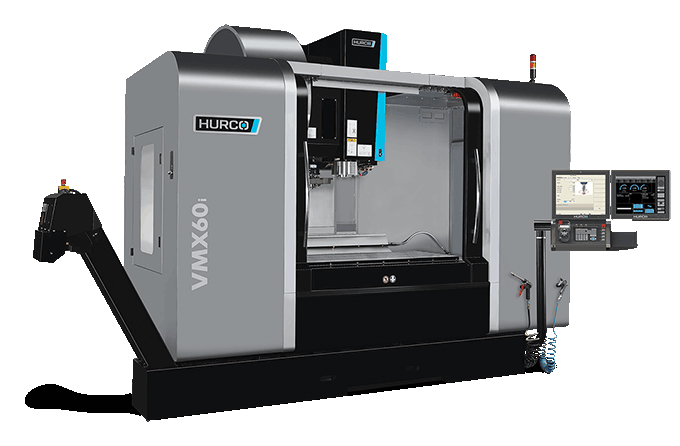 The VMX machining centres feature a powerful, 12,000 rpm cartridge spindle. 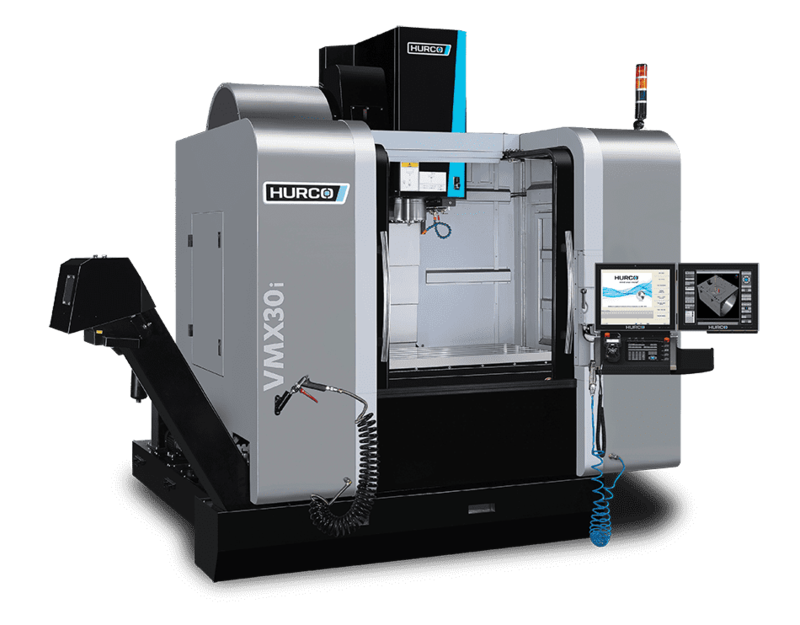 The low base-speed of the spindle provides more torque for the machine without needing a gearbox, which eliminates additional assembly and maintenance. Best-In-Class Chip Management High pressure, high volume, stainless steel coolant ring with adjustable nozzles delivers coolant right to the tool. Dedicated large capacity pump system and scraper type lift-up conveyor with barrel height discharge eliminate costly cleanup and save valuable time. Sloped telescopic way covers protect the internal components of the machining centre.